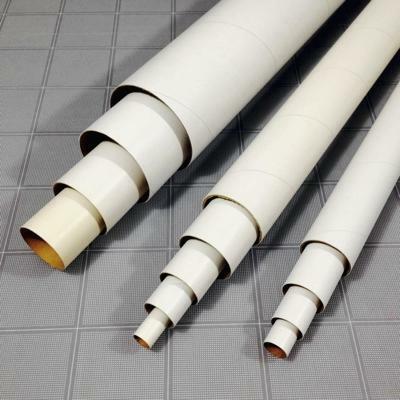 Bundle of seven popular standard sizes of model rocket body tubes plus three sizes of telescoping tubes at a discounted price. One each of T-5, T-20, TT-20, T-50, TT-50, T-55, TT-55, T-60, T-70 and T-80. If purchased separately would be $43.90, a great deal if you want a variety of sizes with some tele-tubes!